This is to be a place where you can leave your special prayer intentions. 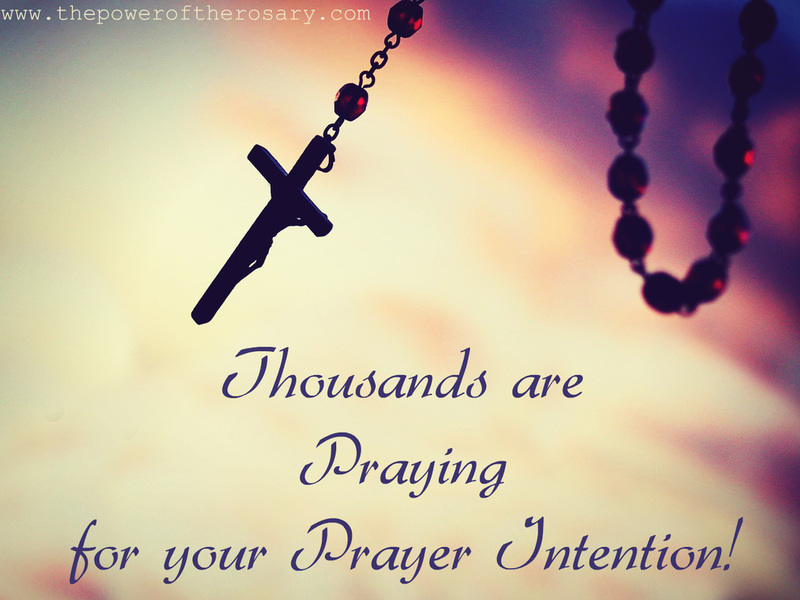 As a 3D member, thousands already pray for all your prayer intentions. However, we can pray extra hard for these special prayer intentions by leaving a comment below. You do not even have to be a 3D member to leave a prayer intention here, but it is highly recommended as we all have so many prayer intentions that change every second of every hour. By becoming a Decade a Day Disciple member you get the gratification of knowing that so many people are automatically praying for your intentions. As a Decade a Day Disciple we already pray for all your prayer intentions everyday if you join. 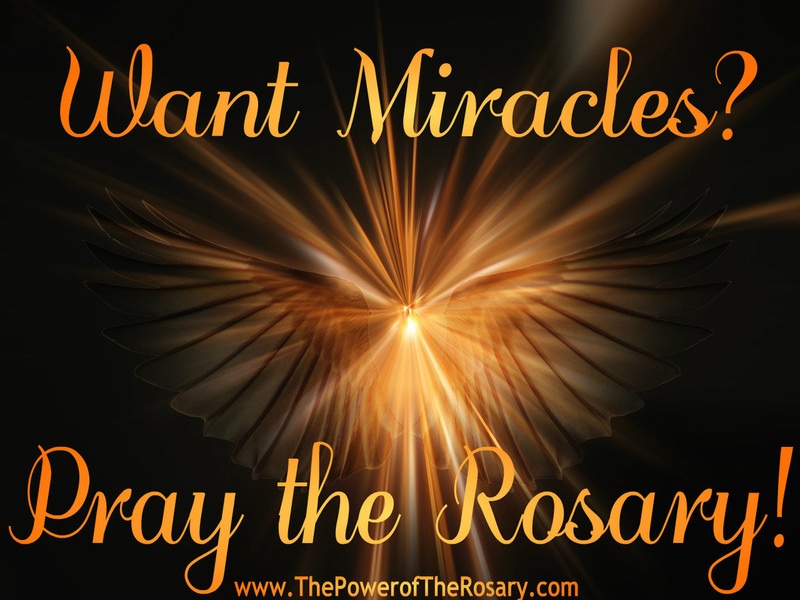 You may want to let us in on these intentions through leaving a comment that way we all can know your special prayer intentions and pray harder for them.